Stay moments from adventure in Oxnard, Southern California at our hotel near popular destinations in Ventura County. 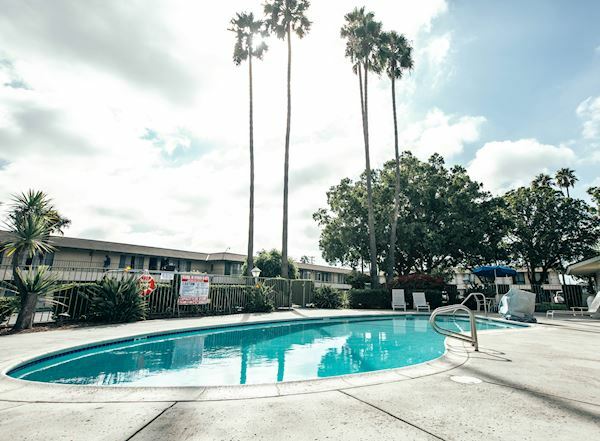 Vagabond Inn Oxnard is just minutes from the beaches of Port Hueneme, Oxnard Convention Center, shopping at Oxnard Factory Outlets, and culture at the Carnegie Art Museum. Spend a day on the coast at Channel Island Harbor, home to 9 marinas, waterside shops, and excellent dining. 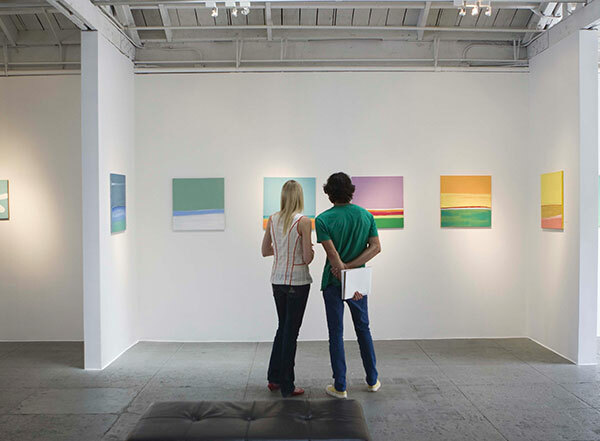 Take a scenic drive to nearby Ventura or Santa Barbara for a sun-drenched Southern California experience. 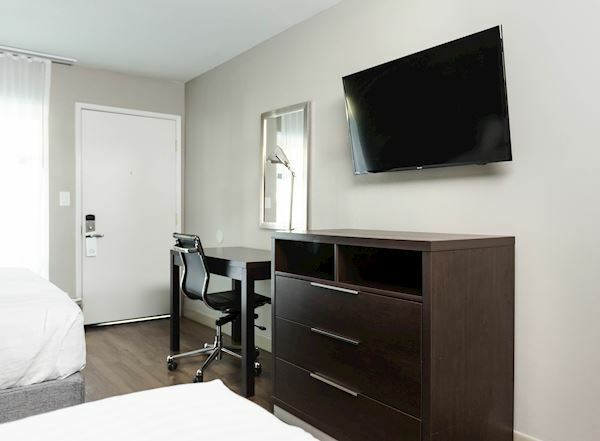 Relax in renovated rooms and enjoy a host of modern hotel amenities, including free daily breakfast, parking, Wi-Fi, and access to our sparkling outdoor pool. 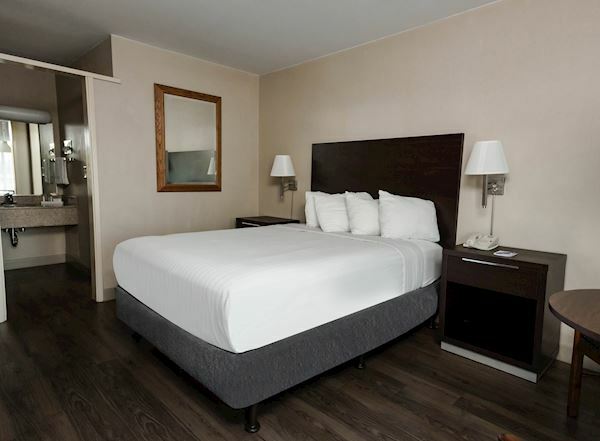 Bring the whole family along and relax in our spacious family suite rooms. Children under 18 stay free with parents. 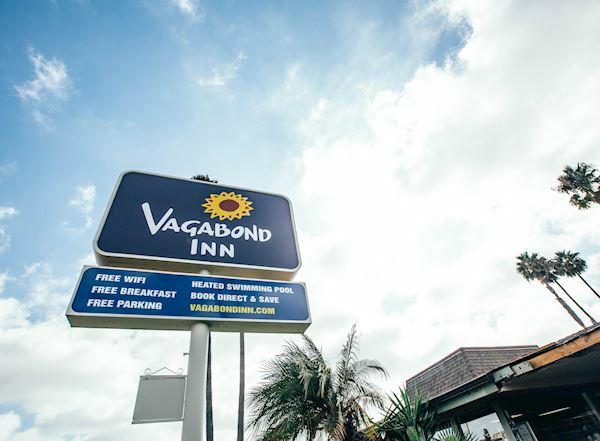 The accommodating staff at Vagabond Inn Oxnard can't wait to serve you and ensure a warm and inviting stay in Downtown Oxnard. Great Value, Friendly People - it's how we do things.